Red Fountain Pen has popular "rubberized" lacquer is grooved to match the "shoes" on iconic Ferrari racers. 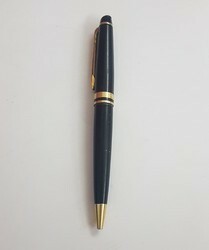 We hold expertise in whole selling and supplying a comprehensive range of Waterman Pens. To provide wide area choice to our clients we offer these pens in diverse range of designs, color and styles. These products witness the skilled craftsmanship of our manufacturers. 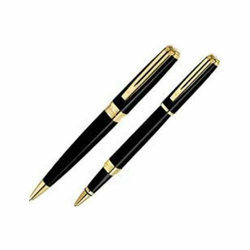 We are providing wide range of pens in premium and economic way.